Murder in the lab! As the police investigate the death of her mentor, Dr. Pamela Isley suspects poisoning! But by whom, and why? 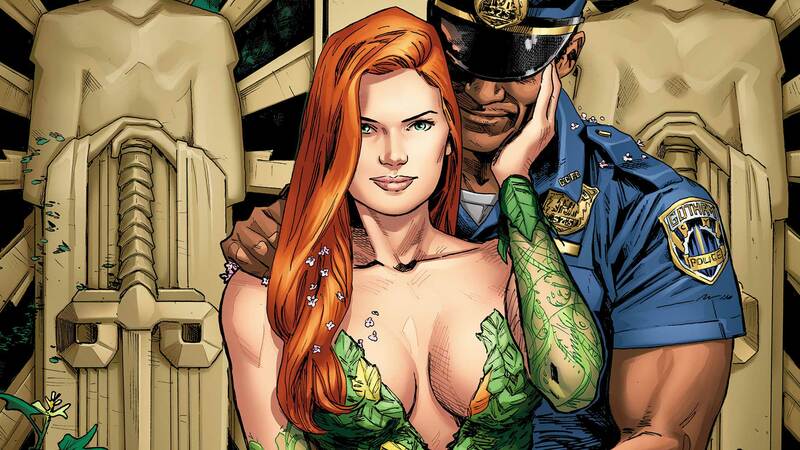 Before the cops suspect her alter ego, Poison Ivy, Pam needs to find the true murderer. Meanwhile, her DNA experiments are about to pay off!